Keynote Speaker – Phill has delivered over 2000 presentations to audiences in over 50 cities around the world. His powerful messages serve as a catalyst; inspiring and challenging audiences with conversations on leadership, personal mastery, high performance and making work and life meaningful. Thought Leader – Phill is known for bringing unique and refreshing insights to established concepts, His approach combines best practice research with wisdom gleaned from myth, wisdom literature and philosophy. Experienced Consultant – Phill and his team apply best practice research and consulting strategies to deliver transformational insights and strategies for leading brands. This work has seen Phill advise and train senior audiences at Microsoft, ING Direct and Universal Music as well as design organisational and positional strategies for the Australian Rugby Union and the AFL. Social Impact Advisor – Prior to establishing Switch Inc. Phill worked at the award winning behaviour change firm ChangeLabs (now Karrikins Group), designing large scale initiatives that combined philanthropic and marketing aims for publicly traded companies. At ChangeLabs Phill worked his way from team facilitator, to program manager and then executive as the Global Head of Partnerships and Business Development. Phill is known for having served as education spokesperson for Apple in Australia through the acclaimed Beyond Chalk program along with pitching and securing investments with Optus, The Hyundai A-League, Jamie Oliver’s Ministry of Food and Mondelez International. He is a proud ChangeLabs alumnus and ‘LabRat’. 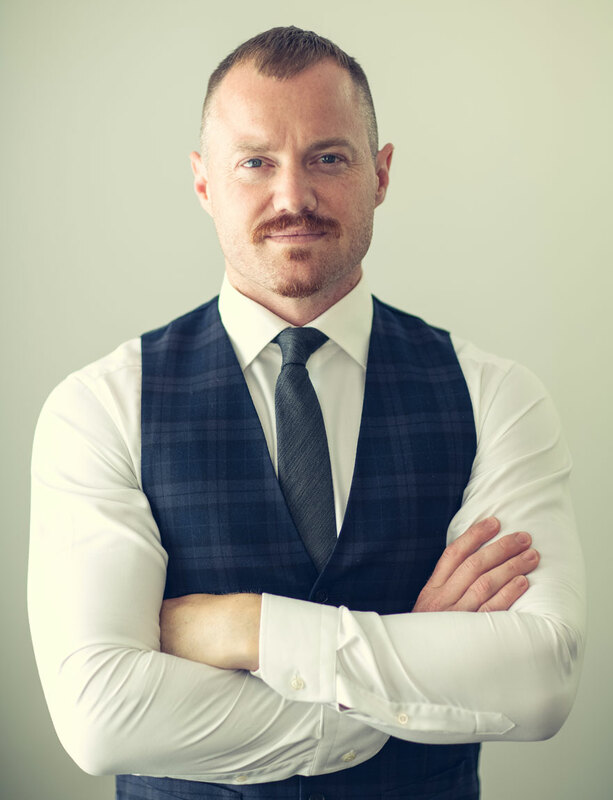 Educator – Phill Nosworthy is the Founder and Managing Director of Switch L+D a bespoke learning and development company that partners with leading organisations around the world. Switch L+D has advised and coached CEO’s, senior executives, world champion athletes and celebrated entertainers. Community Creator – As an extension of the tenets of Switch Inc, Phill established the Switch Sessions in 2014. These unique invitational events bring together leading thinkers and practitioners from across branding, entrepreneurship and philanthropy for closed door experiences and round tables to explore best practices in change-making. These events have been hosted in multiple locations across Europe, the US and Australia. Traveller – An appetite for growth and authentic experiences has led Phill on the road for more than 1000 nights in the past decade. His travels have taken him to more 50 cities around the world to explore local culture, and habits of faith and consumerism. Equipped with these insights, Phill is able to provide a global vision to his clients, ensuring narrow focus does not impede a larger vision of what is possible. Husband and Father – Phill counts the most meaningful and important aspect of his life to be his relationship with his wife and daughter. He lives in Sydney’s northern beaches and enjoys off-road driving, camping and lifting heavy things. Phill has travelled the globe, working with leaders and some of the world’s best next generation talent.